Mother Gothel. The terrible kidnapper, Mother Gothel ¬¬. 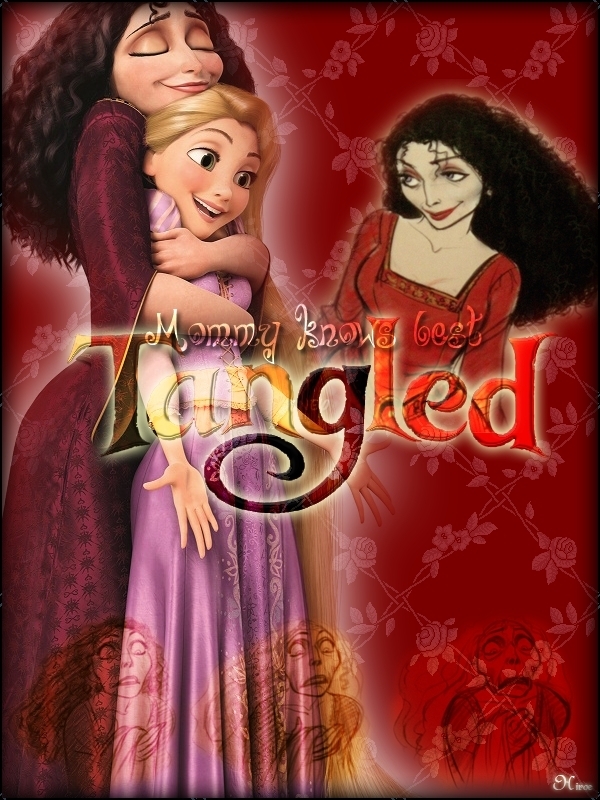 HD Wallpaper and background images in the टैंगल्ड club tagged: tangled disney mother gothel.